With a 25-meter heated indoor pool, a separate hot spa, cold plunge pool and sauna, the Aspire aquatic center is a private space great for exercise, recovery, or simply for time out to relax and rejuvenate. Aqua classes are also a popular choice in the pool. Check the timetable for aqua class times. The aquatic facilities are not open to the general public or to those doing casual workouts. Entry to these facilities is restricted to club members only. One of the many benefits of being a member at Aspire! Aspire’s 25-meter heated indoor pool is reserved exclusively for Aspire members only, which means it is not available to visitors just wanting a casual workout or swim. 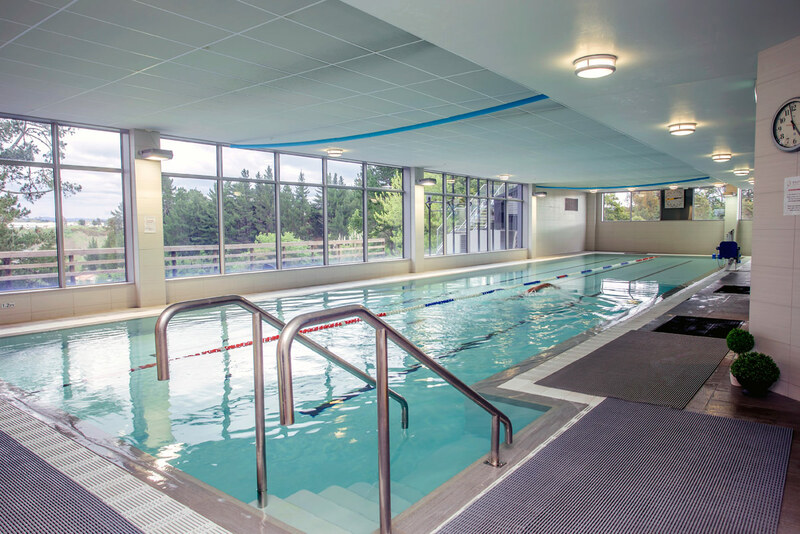 The swimming pool is gently sloping from 1.2 to 1.5 meters with fast and slow circuit lanes and is heated to a temperature which makes it suitable for lap swimming, aqua aerobics and rehabilitation exercising. Both hot and cold plunge pools are provided so you can relax and revitalise in 39 degrees of bliss, or submerge yourself in a super cold spa for a bit of recovery therapy after a hot sauna or hard training session. 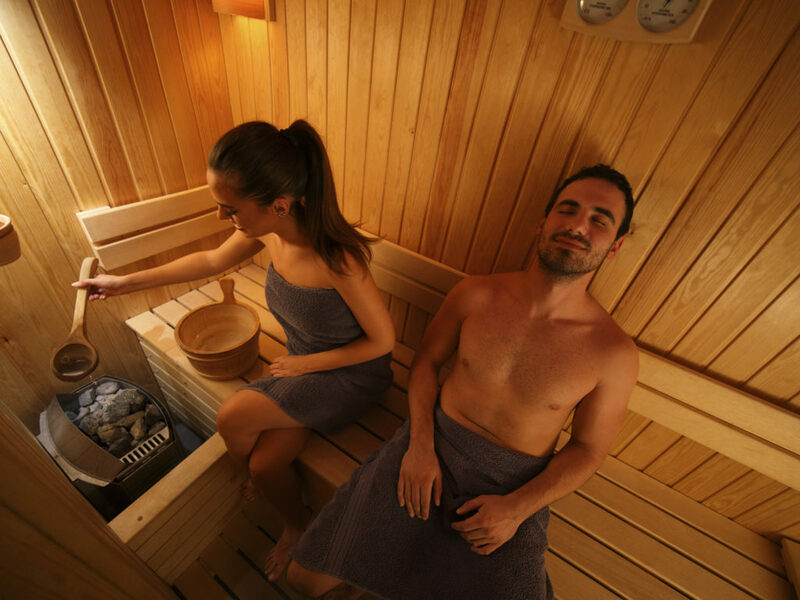 Aspire’s wet sauna will help clear your pores, stimulate muscle relaxation and help to lower your blood pressure. It is another enjoyable and relaxing way to rejuvenate after a hard training session or a hectic day at the office. Aspire’s beautiful, spacious changing rooms feature lockers, plenty of showers and a selection of hair dryers. Choose your temperature: Hot sauna, warm swim, or a cool off in a plunge pool.